Please fill out the contact form and we will get back to you. Thank you! We will get back to you as soon as we can! CentreStage Studios HK is a drama and performing arts company based in Hong Kong. LAMDA exam, Speech Festival, confidence and communication coaching, musical theatre training are all available along with many more courses. Our Weekly Programmes ACT. SING. DANCE! LAMDA qualifications help hundreds of thousands of candidates across the world to develop confidence, communication skills and performance techniques. LAMDA Examinations focus on achievement – aiming to provide each individual with the opportunity to succeed and empower their sense of self, which ultimately creates well-rounded individuals. 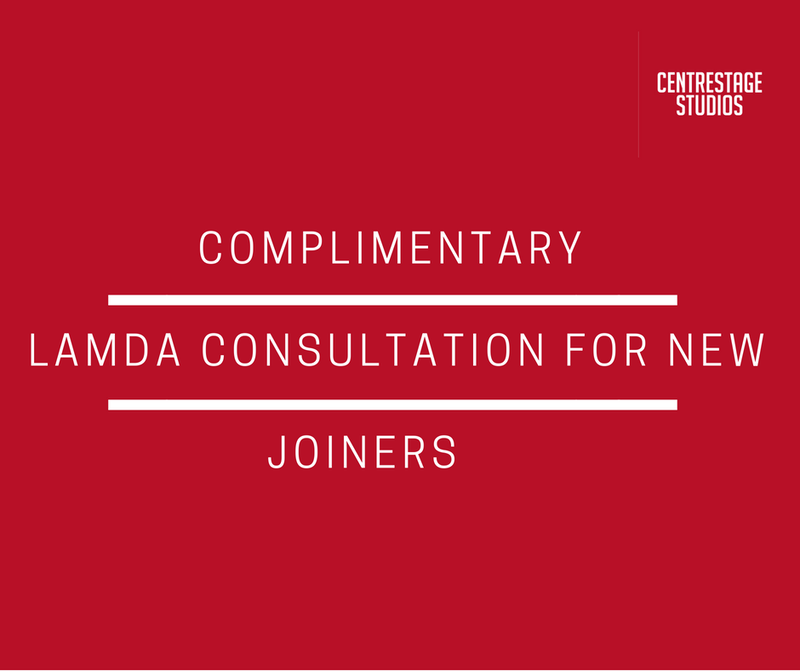 LAMDA is one of the UK’s oldest and most respected awarding organisations who have been offering practical examinations in communication and performance subjects for over 130 years. LAMDA is an accredited awarding body of Ofqual (The Office of the Qualifications and Examinations Regulator in England). Communication and Performance Examinations at Level 3 are recognised within the UCAS tariff for UK University entrance. Parents must inform us of any mitigating circumstances that you believe may hinder your child's examination. This information must be received within one week of enrolments and six weeks before the examination. Thank you for registering! We will be in contact shortly to confirm your submission. If you haven't received confirmation within 72 hours please call us.